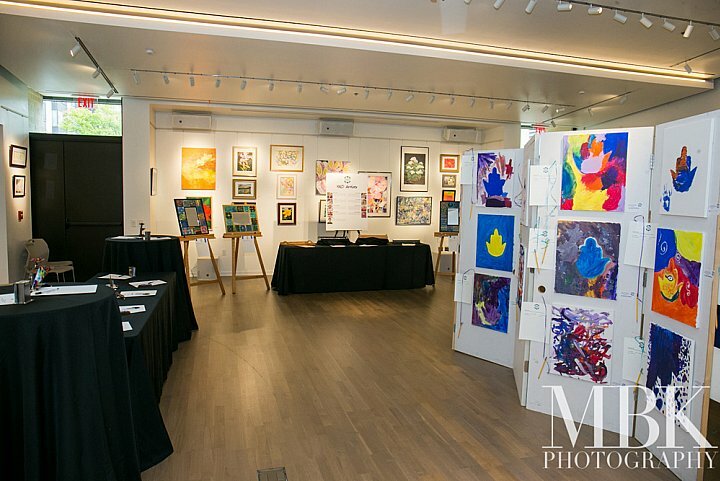 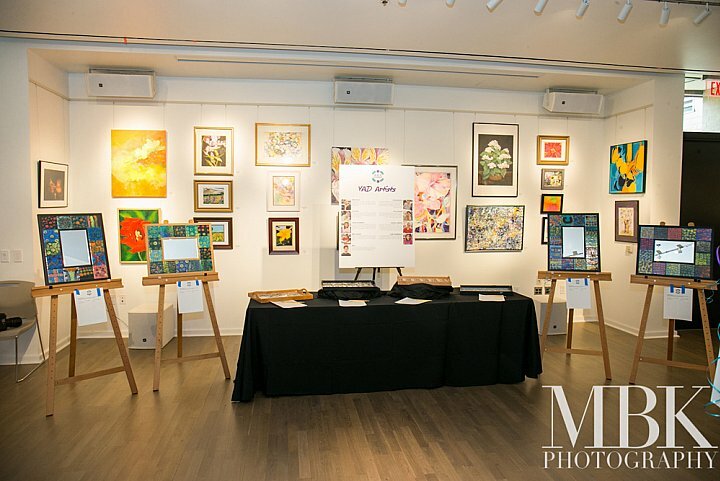 May 22, 2016 - Bear Givers was proud to sponsor an Art Show for the Friendship Circle of Maryland. 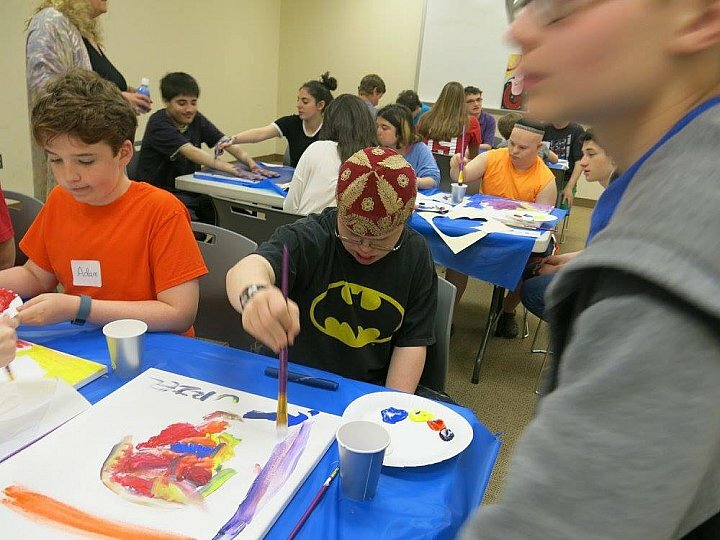 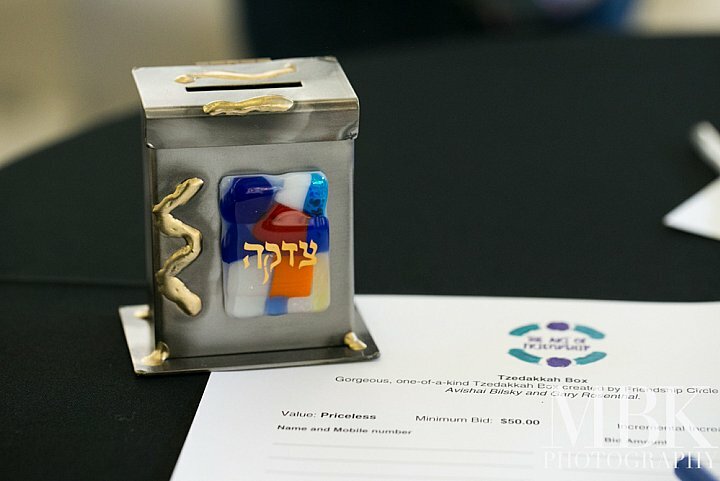 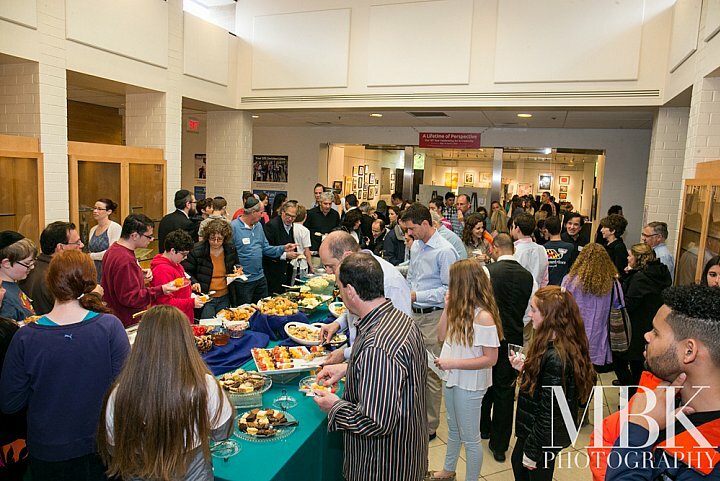 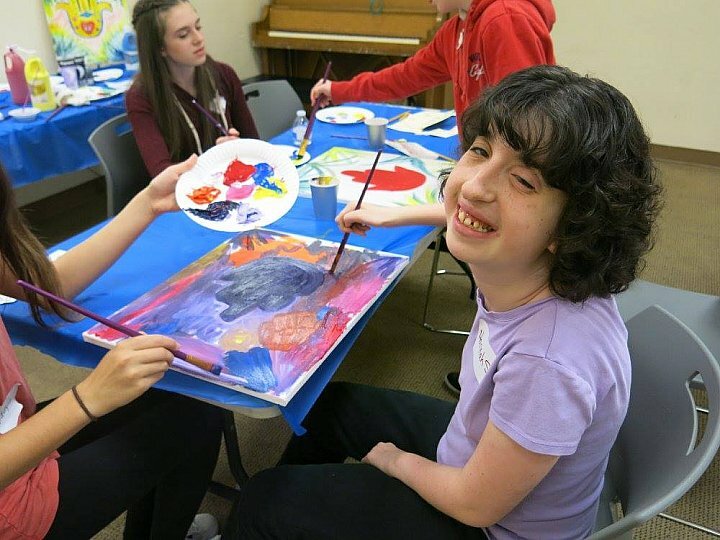 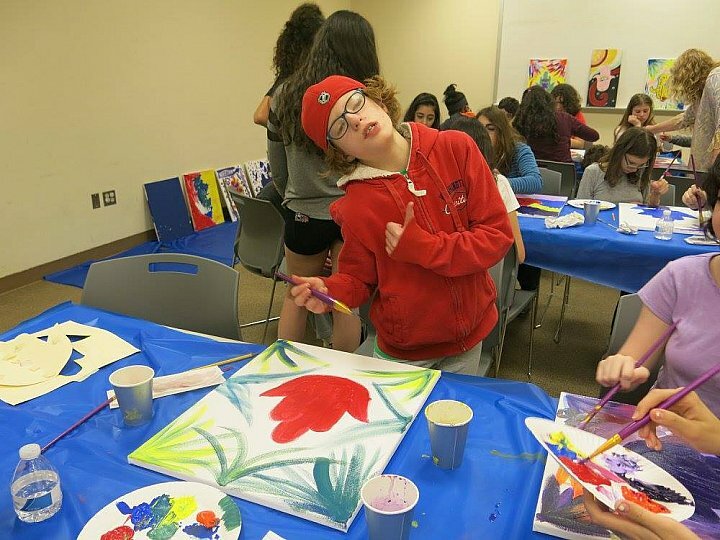 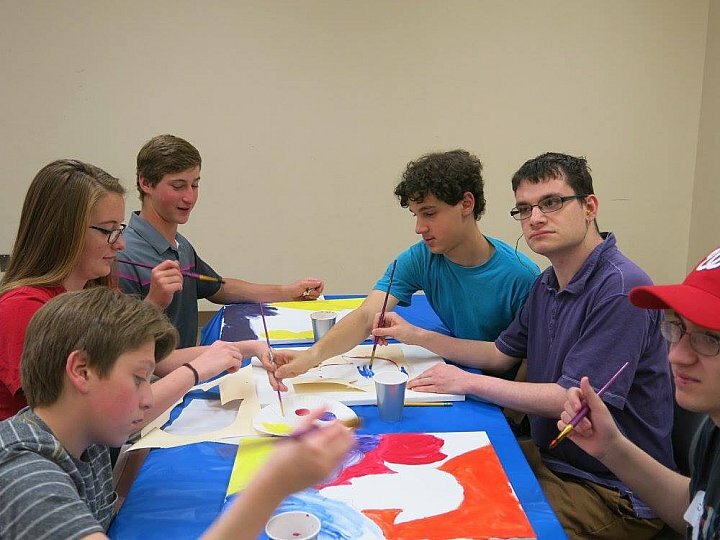 The Friendship Circle affiliated with Chabad-Lubavitch of the Maryland region provides every individual with special needs the support friendship and inclusion that they deserve. 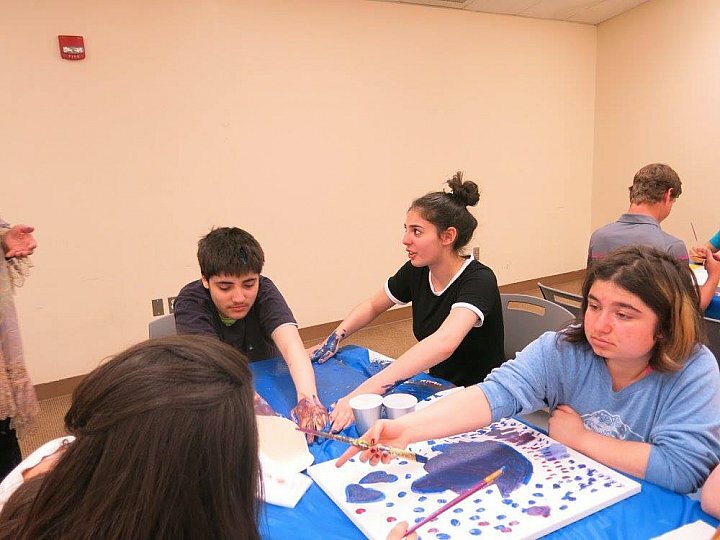 Please enjoy the pictures of the wonderful art show and of the young artists enthusiastically preparing their outstanding artwork.